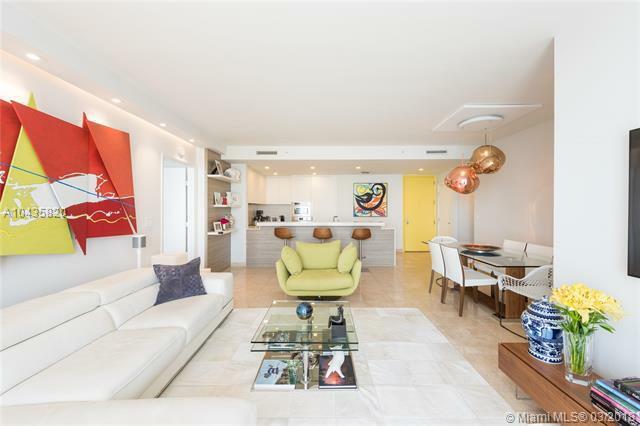 This Exquisitely updated unit with high-end finishes offers mesmerizing direct ocean views. 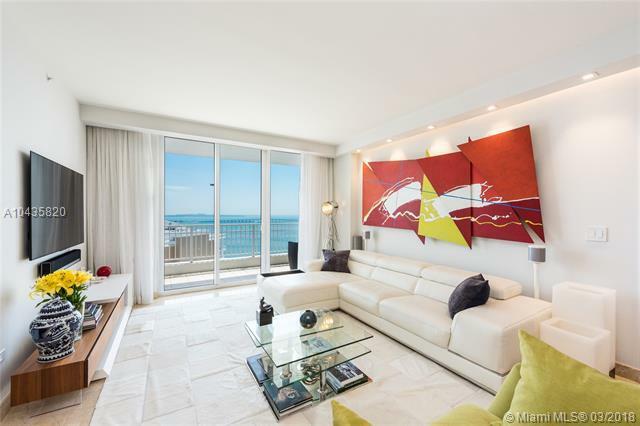 Enjoy the best of both worlds with extensive water and city views from all rooms. 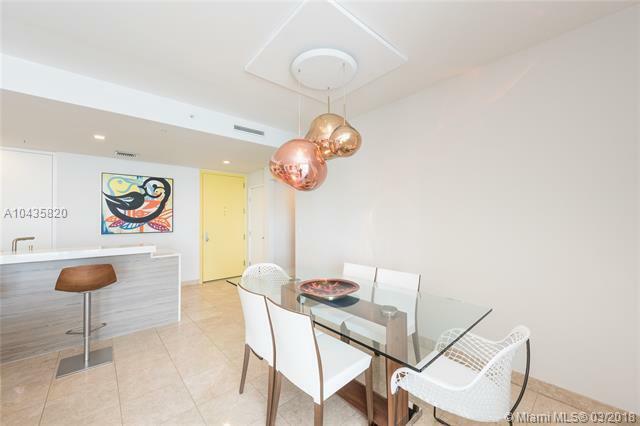 This unit features 10 ft high ceilings, a fully updated custom made kitchen with wine cooler & quartz counter top, and a living area with tons of natural light as well as upgraded lighting in the living area and the master bedroom.